One of 2011's most exciting films, Gerardo Naranjo's Miss Bala explores the Mexican drug wars through the eyes of an aspiring beauty queen. Newcomer Stephanie Sigman is mesmerising as the terrified young woman caught up in a world she's totally unprepared for, and Naranjo's spectacular direction plunges us right into the heart of the action alongside her. You can read my review of the film here, and my interview with the director and star here. Miss Bala is released on DVD on February 20th, but Metrodome has provided Phil on Film with 3 discs to give away. To be in with a chance of winning one, just answer the below question. 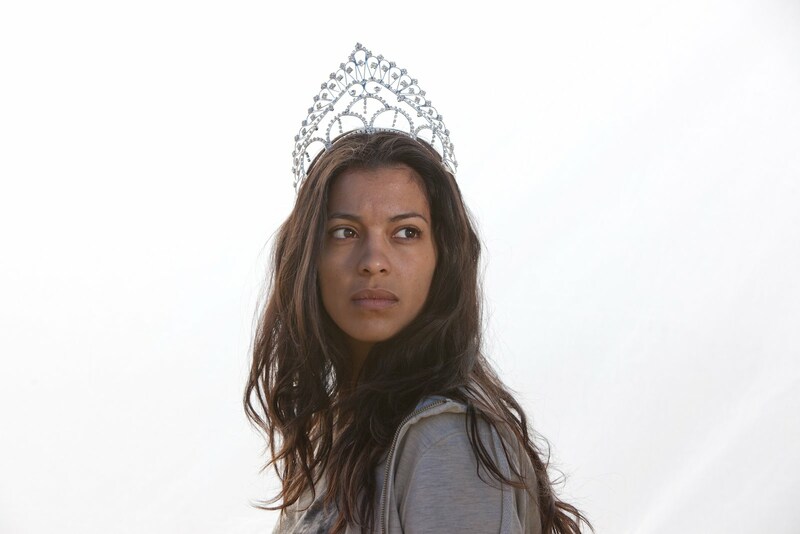 In Miss Bala, what title is Laura competing for? 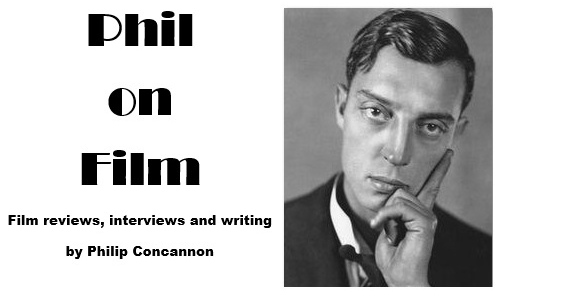 Send your answer along with your postal address to philipconcannon@gmail.com. I'll select a winner at random on Friday 17th.